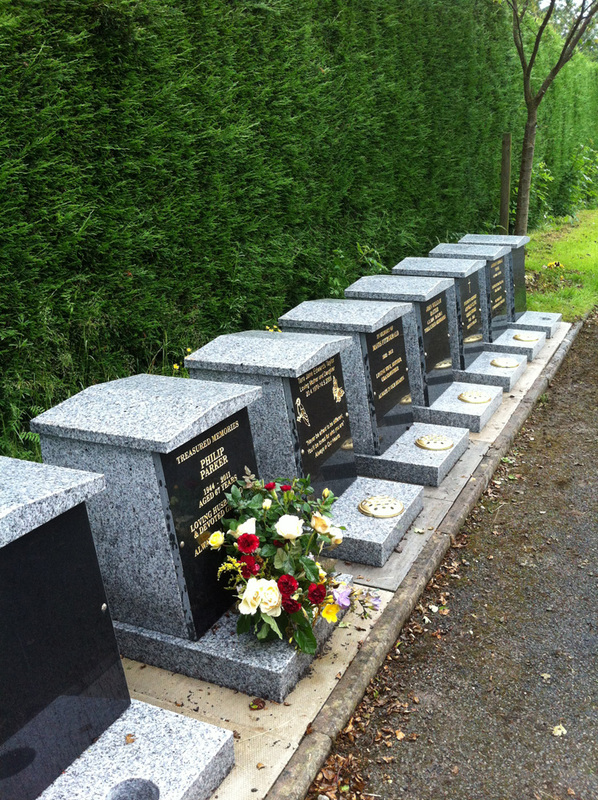 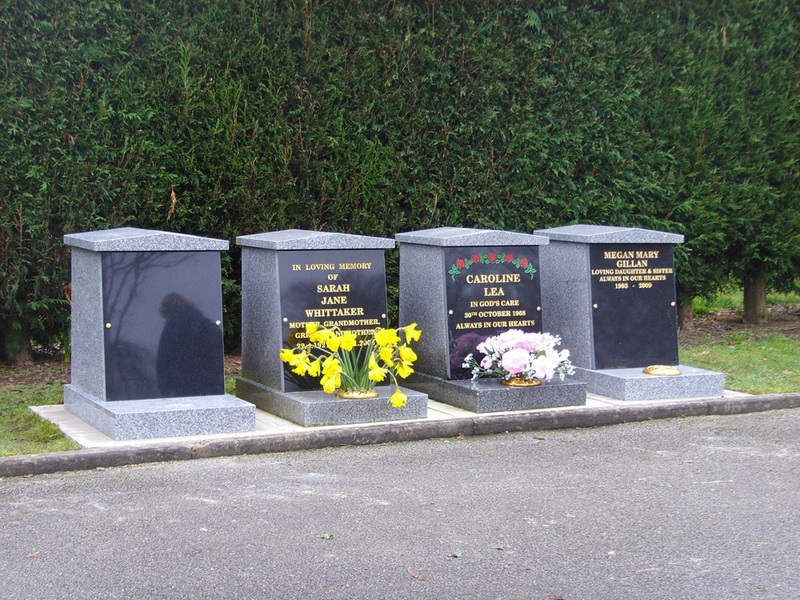 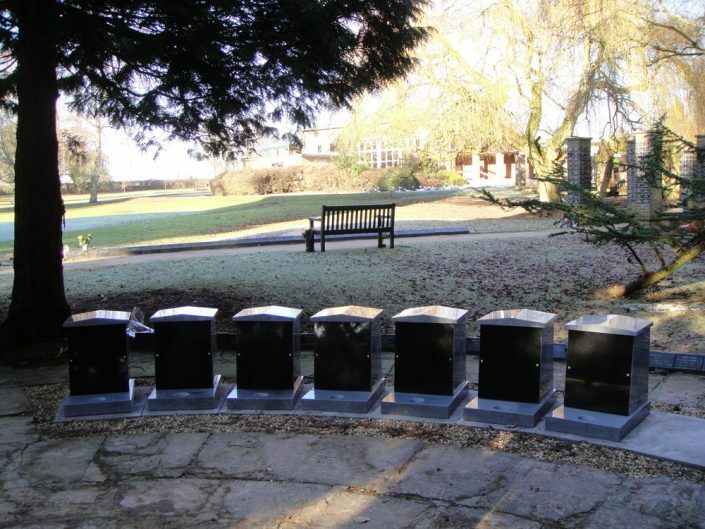 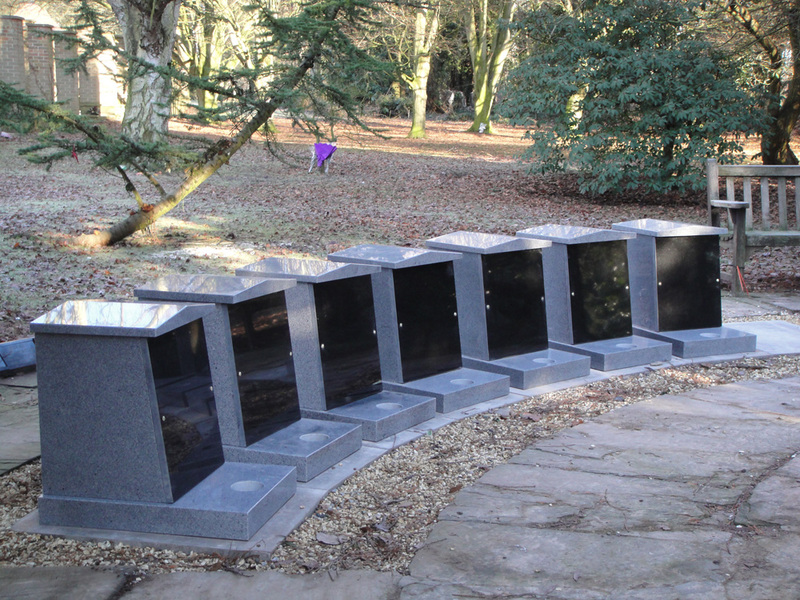 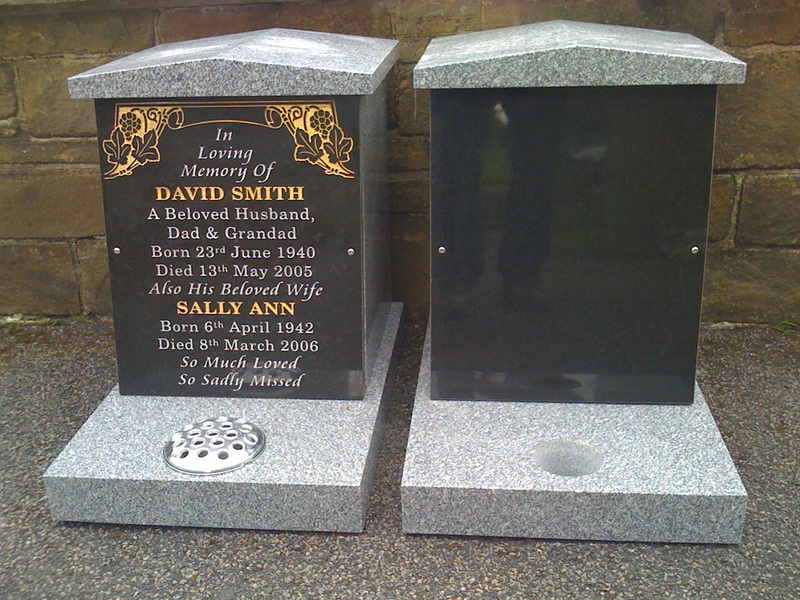 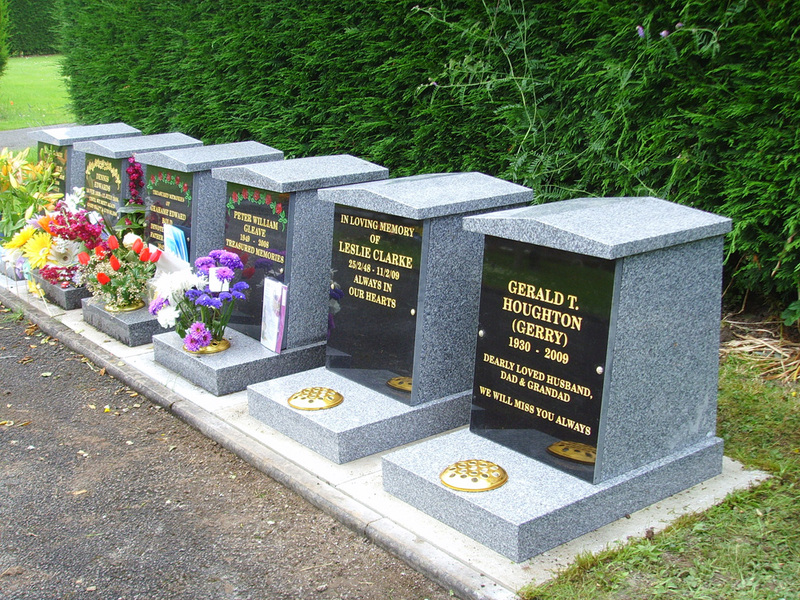 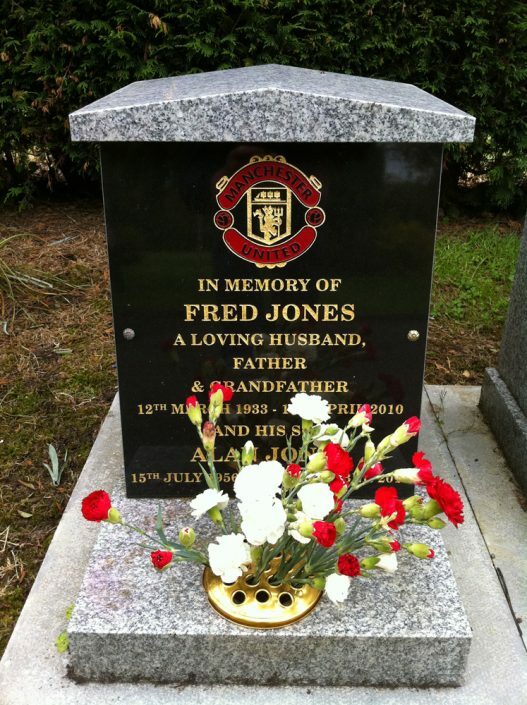 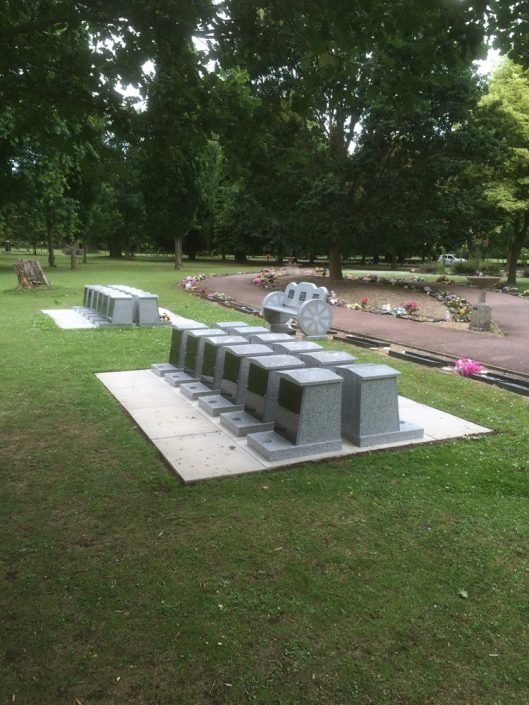 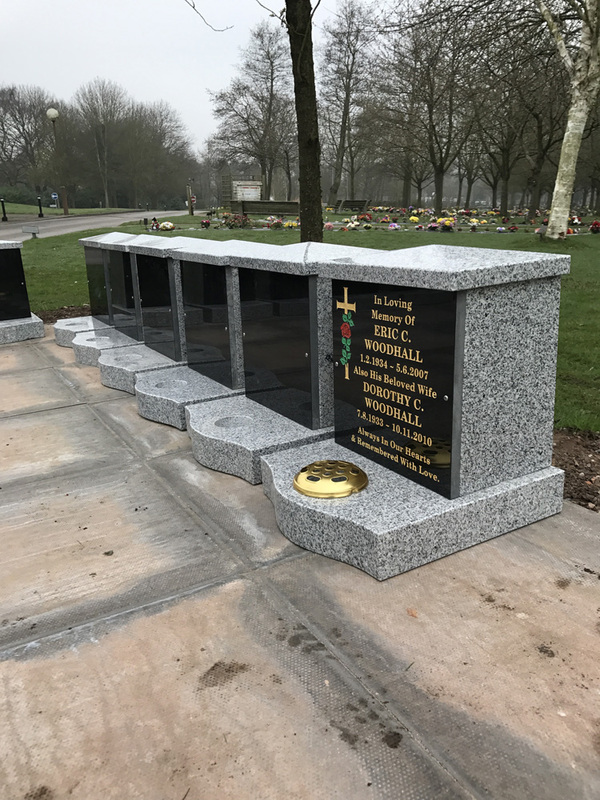 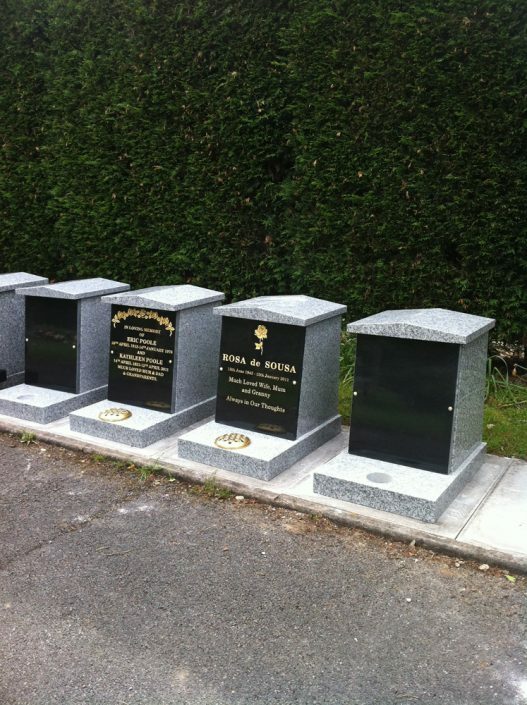 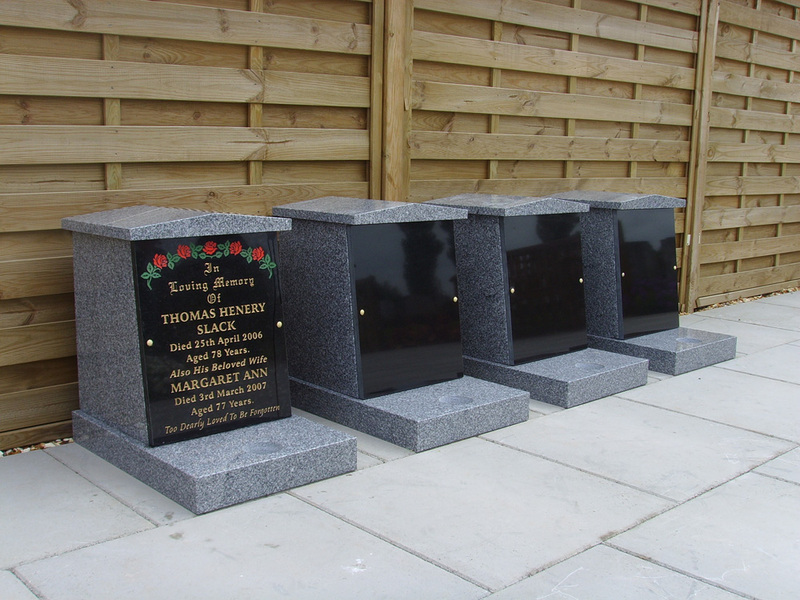 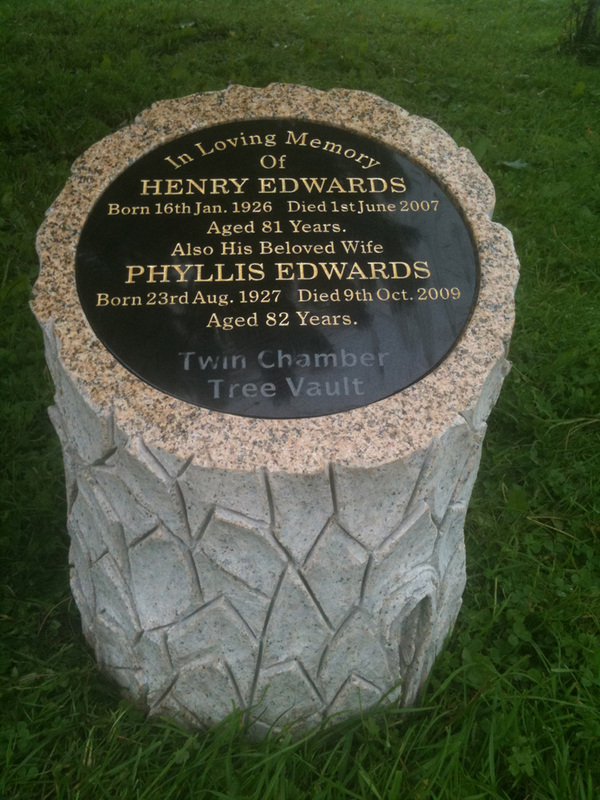 Whilst retaining an aesthetically pleasing uniform look, each individual memorial remains unique and can be personalised in a variety of ways. 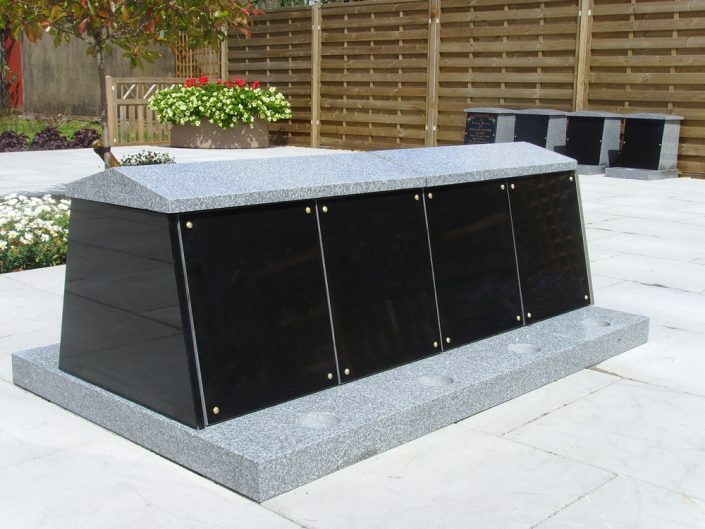 All of our Ash Vaults come in a variety of colours, so please do give us a call, to discuss your exact needs. Where space is limited, our unique designs allow for more productive use of this valuable commodity.